Welcome to Queens Cove built by Bosa. This unit is bright with a South West exposure and high ceilings. Both bedrooms are spacious in the unit and there are two large balconies. Insuite storage and one of the largest separate storage lockers you will ever see in a strata! New roof has recently neared completion. This building offers excellent amenities including a lap pool, hot tub, sauna and exercise room. 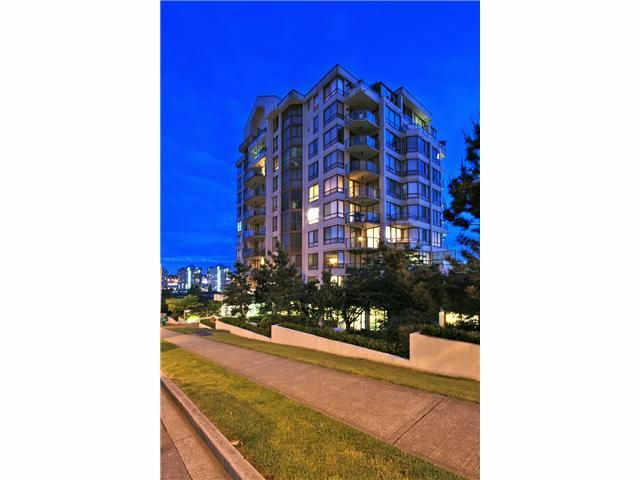 The central location is close to skytrain, shopping and the New Westminster Quay.